GeekVape Eagle Tank is a unique subohm tank with handbuild coil, which features fancier's build quality, rewickable cotton and cleanable coil. You will enjoy a great vaping experience with it. Top Airflow Version. 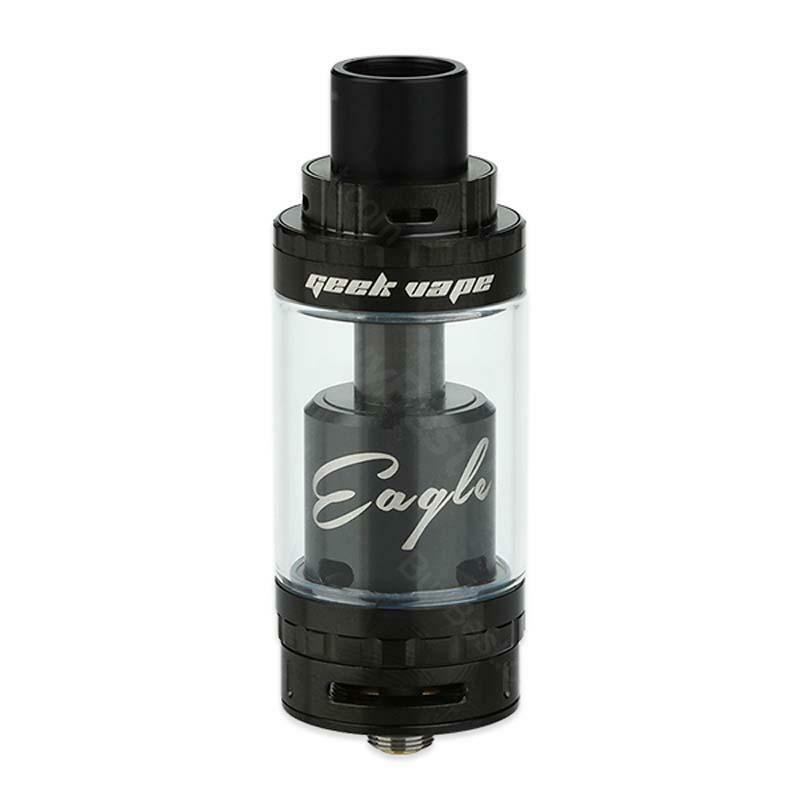 GeekVape Eagle Tank is a unique subohm tank with handbuild coil (HBC), which features fancier's build quality, rewickable cotton and cleanable coil. Together with various optional HBC coils, you will enjoy a great vaping experience with it. Top Airflow Version with travel-to-the-coil structure for more airflow. Suddenly! The tank came exactly 15 days in arkhangelsk. Very well packed. Prod well done! Later i will add a tip when i start to use.